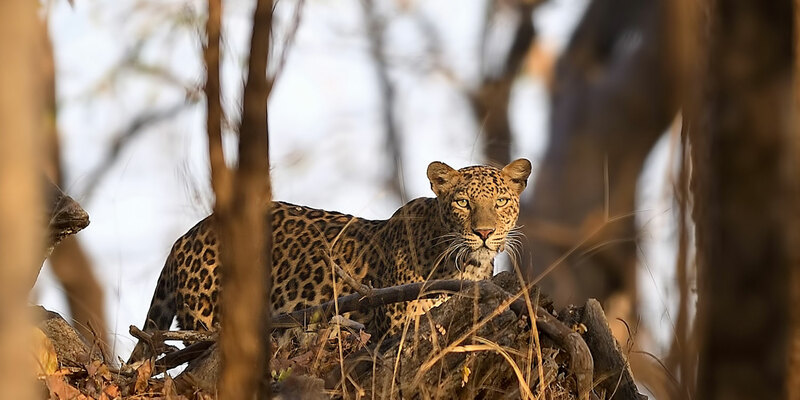 Pench National Park is all about rising early for a jeep safari for a sighting of the tigers at these watering holes. Apart from the tiger, the thick jungles of teak and other deciduous trees are home to various species of wild animals like leopards, bison, hyenas, wild dog and chinkara.The Pench River that meanders through the lower reaches of the southern ranges of the Satpura Hills lends its name to this small wildlife sanctuary, which spans an area of roughly 758 sq. kms. Though in the summer months, the river dries into rivulets and the Pench reservoir, deep in the jungle, becomes the main source of water for the wildlife. 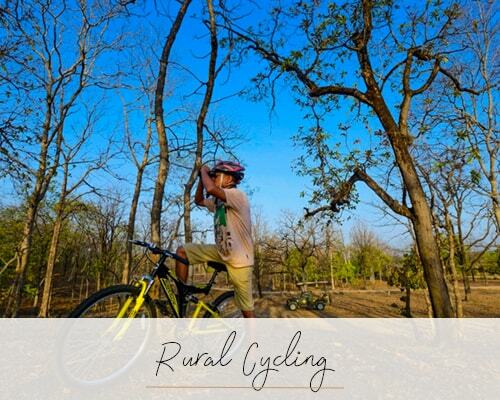 The dense jungles of Pench also have a 12km long nature trail that weaves close to the Pench river and circles the picturesque forested area called Bodhanala. 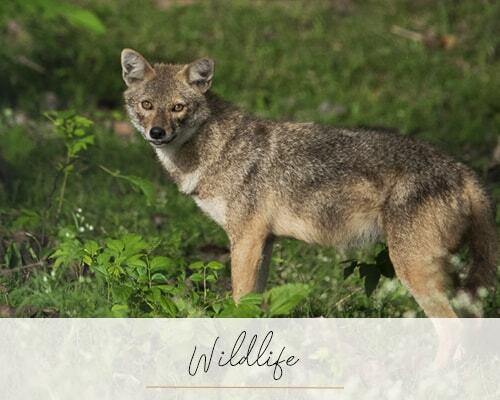 Listen to the calls of the wild and experience a sense of one-ness with lush green nature surrounding you. Bird-watchers also head to Pench through the year to spot several rare and endangered species of birds like white-rumped vultures and king vultures. Several species of owls also breed here.